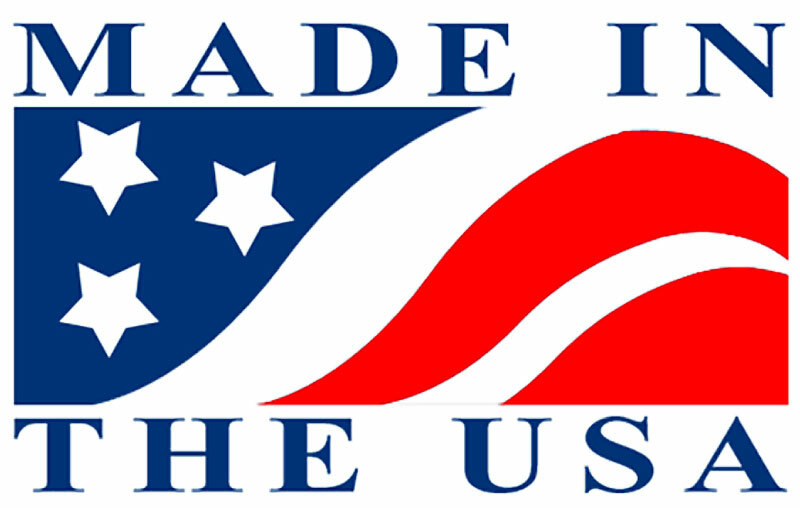 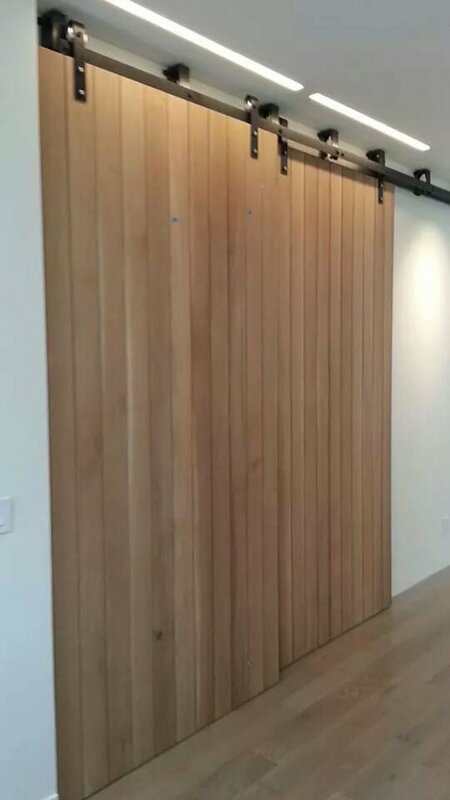 Here, at Large Sliding Door dot com, we’re proud to be providing architects, designers, millworks, contractors and the door industry with the most high precision (+/- .006 in.) 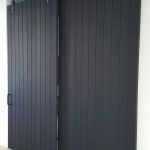 high performance (full structure and warp-free guarantee for 50 years) large lightweight barn door panels. 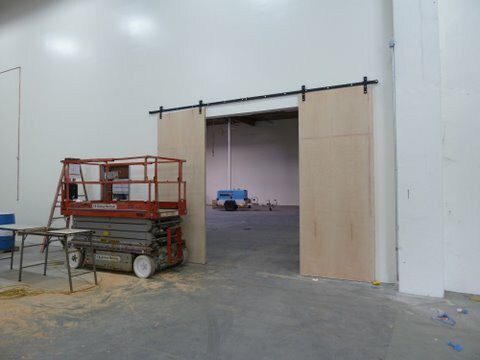 One of the outstanding uses of our high-tech composite large sliding door materials includes insulated lightweight, high strength barn doors. 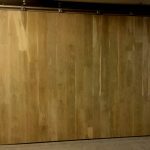 Inside barn doors, exterior barn doors and large sliding barn doors of any kind that can be backed by our unique 50 year guarantee. 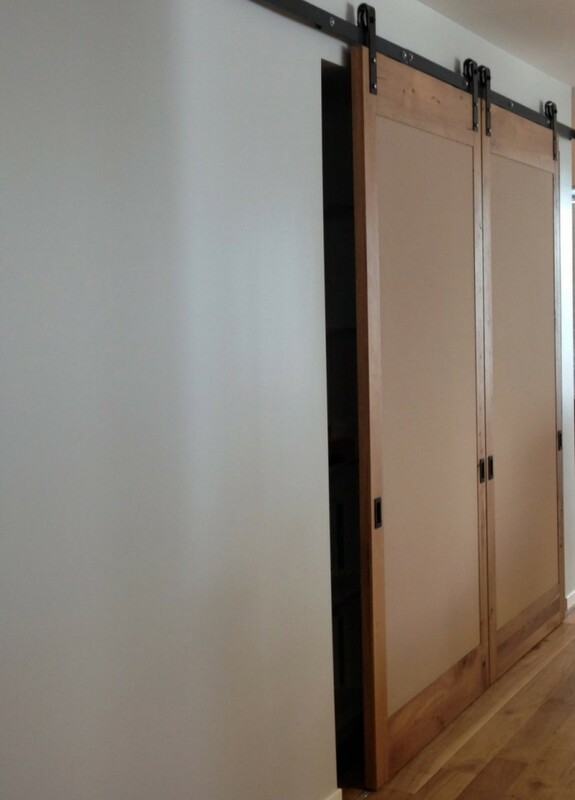 Double sliding barn doors are an excellent attention grabbing feature, especially indoors, when used to separate two adjoining spaces or used to divide one large space. 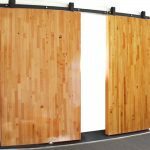 In this respect a custom double sliding barn door solution would be necessary, especially if the individual sliding bard door dimension exceeds seven feet tall or three-and-a-half feet wide. As you know, barn doors are not just for barns anymore. 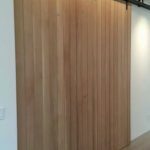 Exotic barn doors are making appearances in some of the most exclusive real estate, commercial and industrial leading edge designs, making a significant impact on the future of contemporary architecture and design. 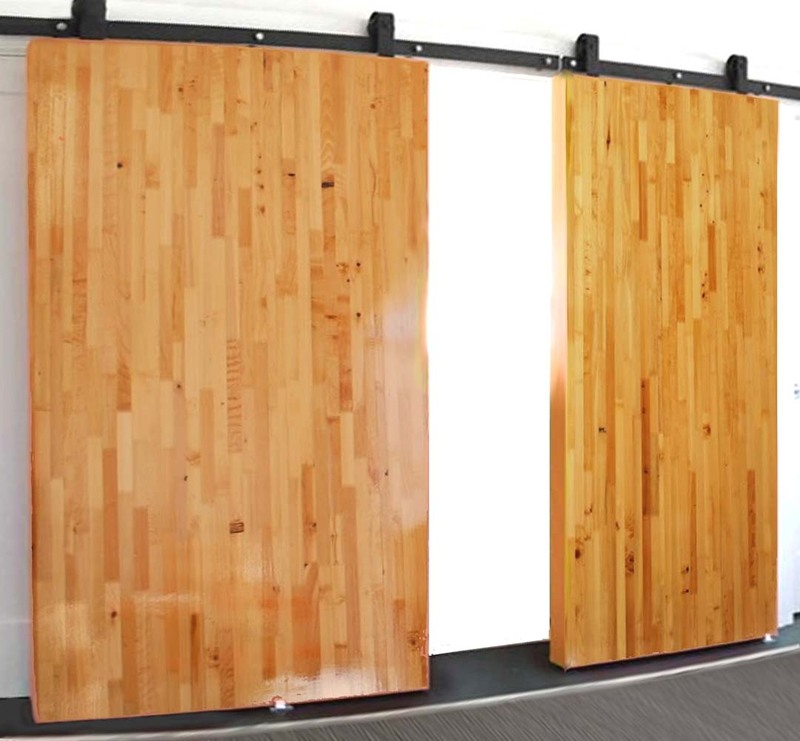 When used as door dividers, our insulated large barn doors offer added safety, security, sound dampening and climate control between spaces. 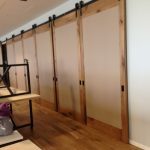 It is prudent to use a barn door room divider by large sliding door because it is pre-insulated, lightweight and stronger than steel (660 PSI) pound for pound, maximizing your room dividers sliding doors. 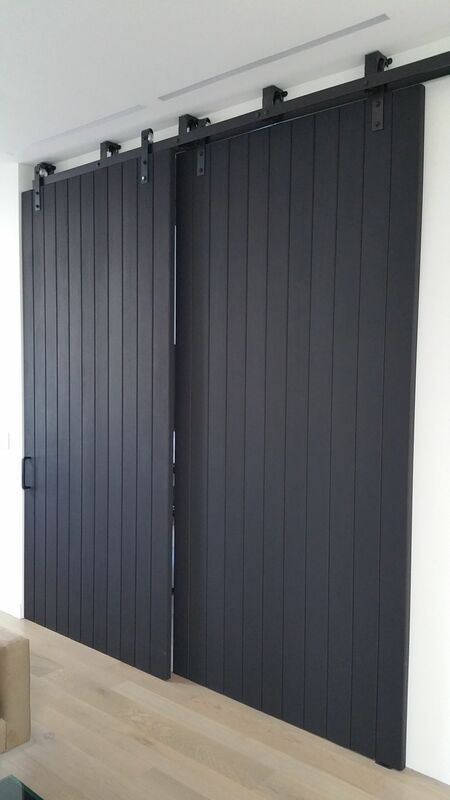 The idea of using insulated big sliding doors to divide a room is not a new one, but having large door dividers that are lightweight, easy to install and will not fail is a completely new concept in large room dividers of sliding walls. 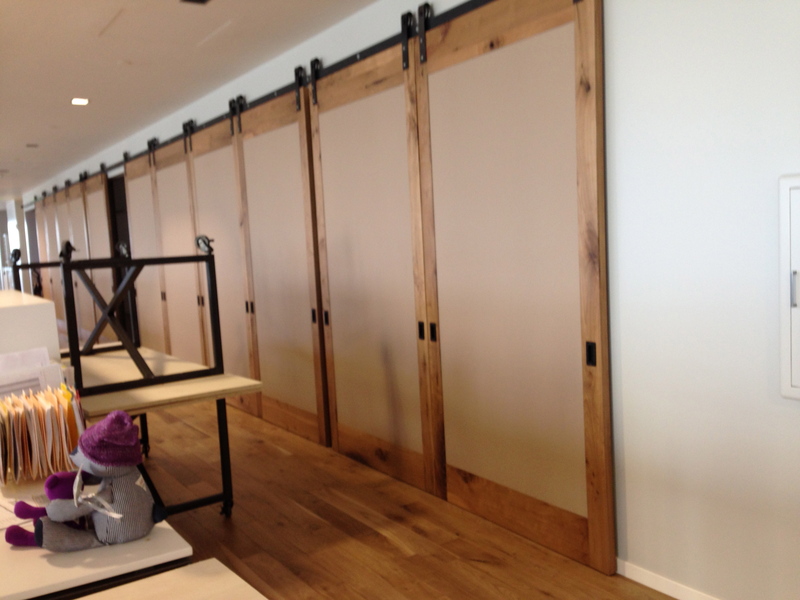 Large sliding doors make the best barn door room dividers. 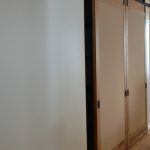 That’s why increasingly high end homes ($10M+) are featuring our door room dividers. 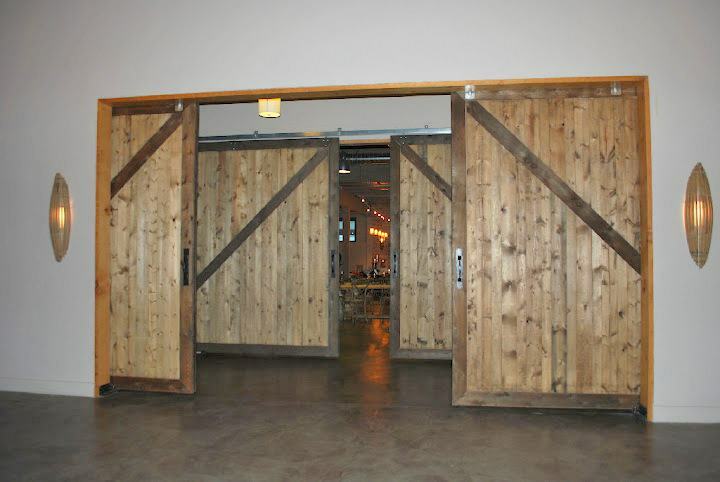 Imagine not having to worry about the size of your large barn doors. 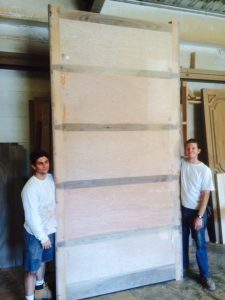 Your insulated large barn doors could be any size, shape or thickness and still can be guaranteed not to warp for 50 years. 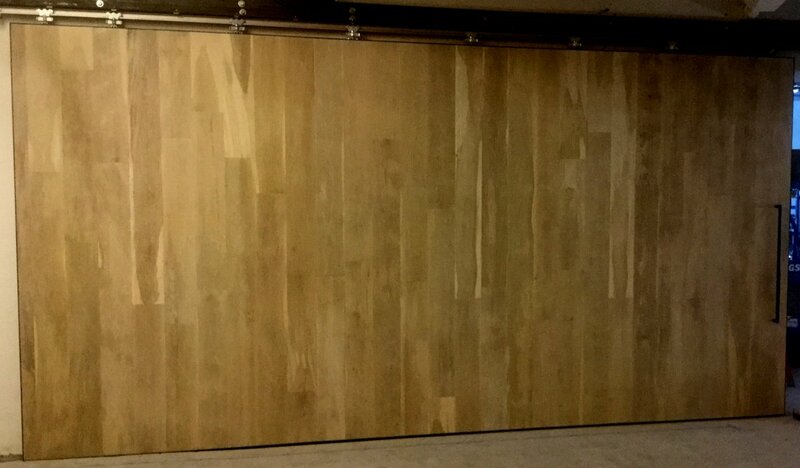 Our expertise is in the designing and creation of high performance big sliding doors that do not fail over time. 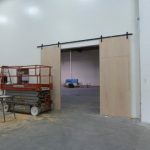 Even if your large barn door is up to 50 ft. in either direction, only Large Sliding Door’s patented barn door sliding door solution can deliver the longstanding results discriminating end users are searching for. 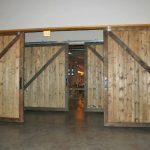 When we team up with architects, millworks and custom door companies to provide you with the best solutions to your large barn door problems, we do so in style. 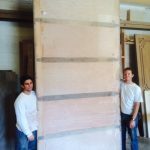 Our team works hand in hand with the millworks or custom finishers to create a custom barn door experience unparalleled in the high end door marketplace.